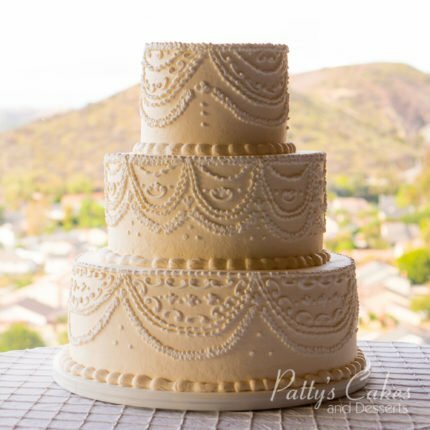 We had our wedding at Orange Hill restaurant so we had Patty’s Cakes make our wedding cake. We wanted a very simple but elegant cake and that’s exactly what we got. We had many compliments from our wedding guests on how delicious it was. Overall very professional & great quality. Definitely, recommend for anyone looking for a reliable bakery to deliver on their wedding day. Thank you Patty! Great place to eat a cupcake! So many flavors to choose from. Be back soon! This bakery is fantastic! When you walk in the decor is bright and the service is amazing. 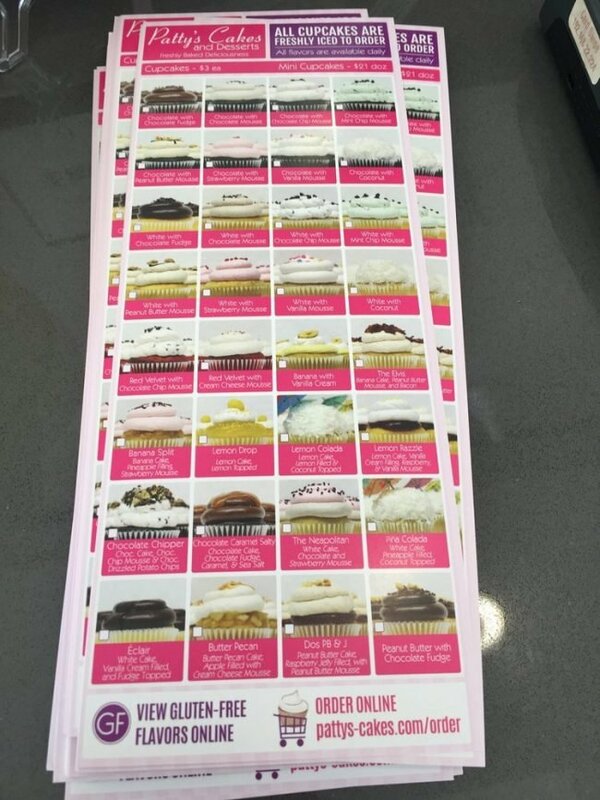 They have so many flavors to choose from and they even have GF options for cupcakes. My favorite is the GF vanilla cupcake with strawberry mousse. It is delicious! Great cupcakes and cookies. The staff is always friendly and helps accommodate late orders .. the Elvis cupcake is amazing. The cupcakes were amazing! I dislike sweet, yucky frostings, however, these cupcakes were Just Right! I would recommend! This place has really delicious desserts! I go here all the time. Much better then Starbucks coffee & staff is so nice. These cupcakes rock! Very moist and flavorful. So far my favorite is the lemon one.